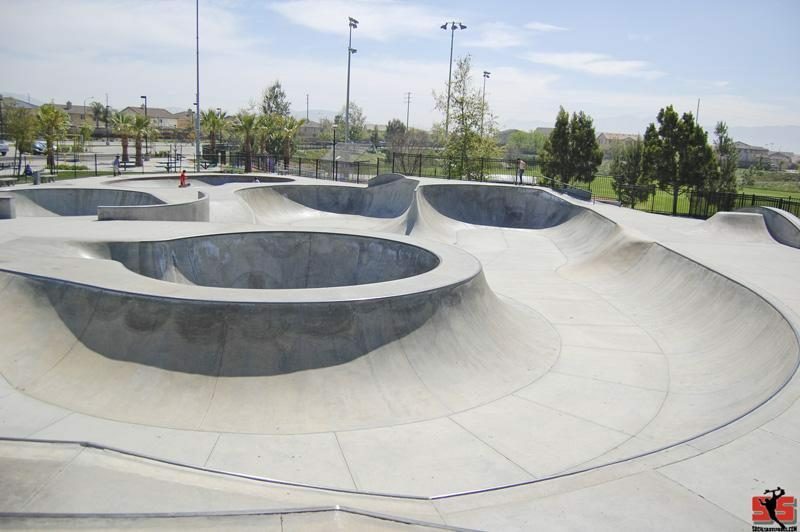 The Harada Skate Park is a fun little skate park to stop by and check out if you are in the area. It by no means is a bowl riders dream but offers enough of a thrill. 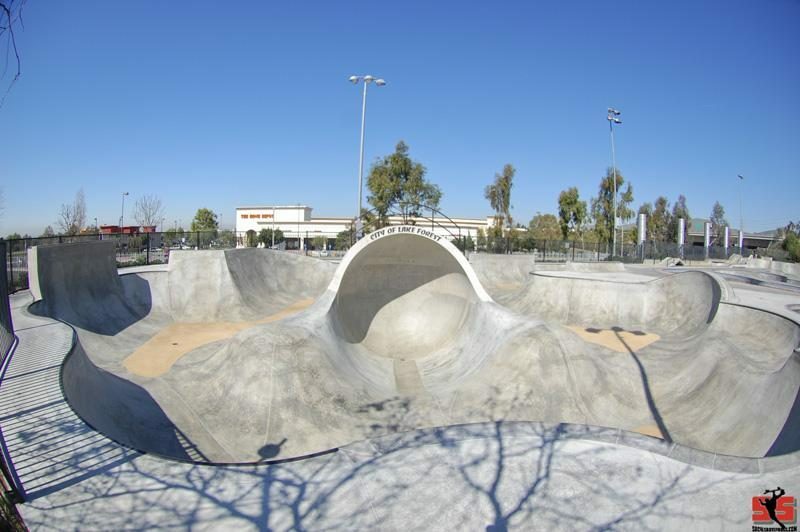 Funky skatepark with a lot of interesting nooks and crannies to discover. 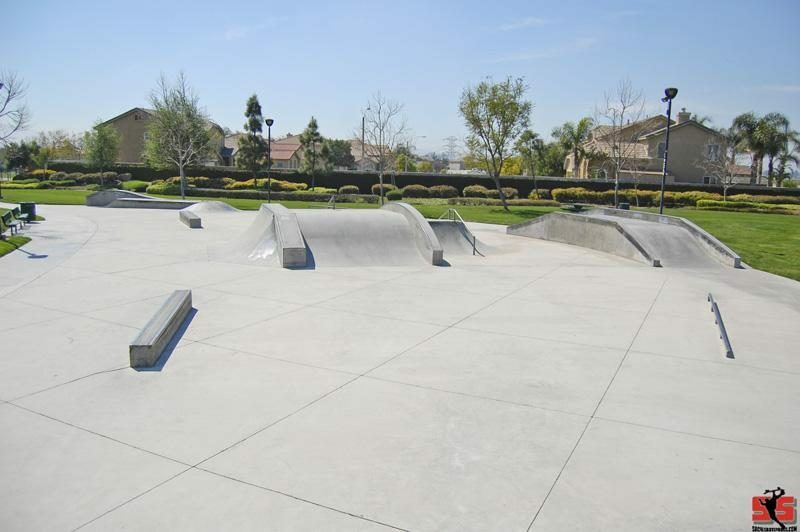 A street plaza with a real street feel looks more like a skate spot than a skatepark. 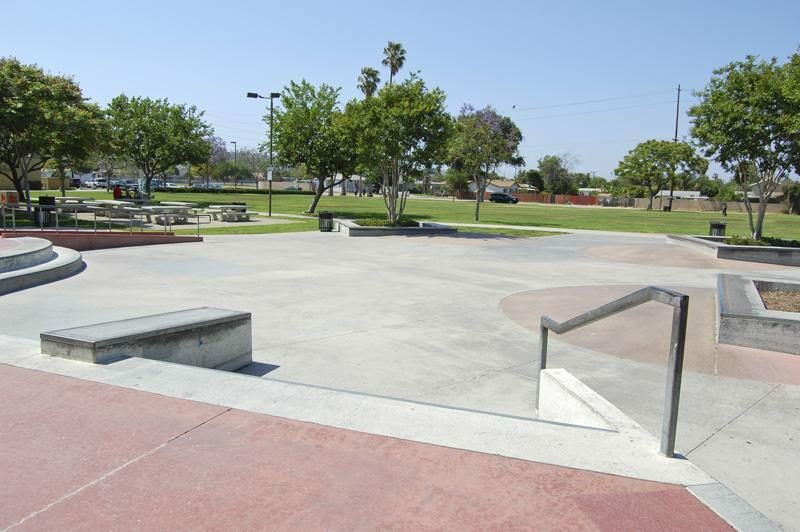 The El Cajon Kennedy Skatepark is extremely smooth with good lines to flow around the park endlessly. 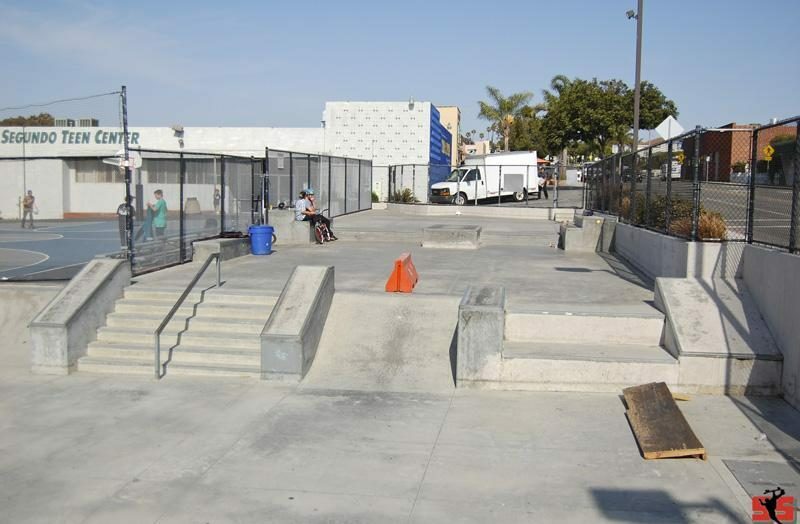 El Segundo is a small skatepark with ledges,manual pads,banks,stairs,rails,hubba ledges and a euro gap. 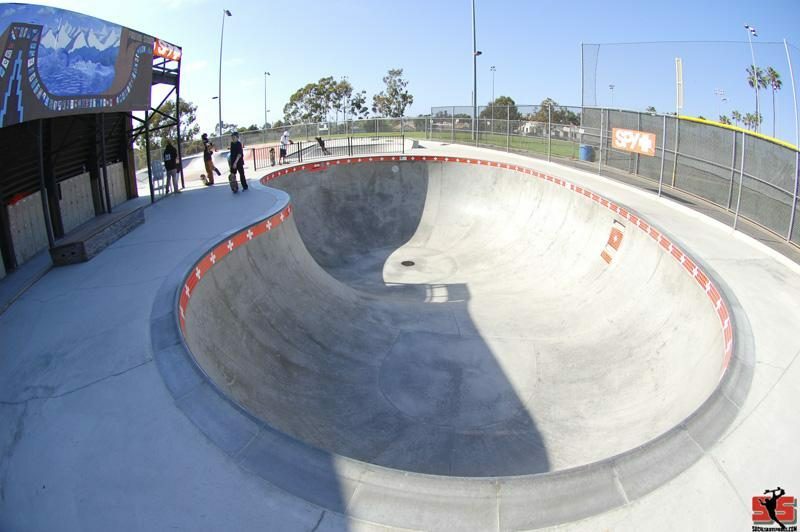 The Encinitas Skateboard Park is a skateboarders paradise!! What more do you need? 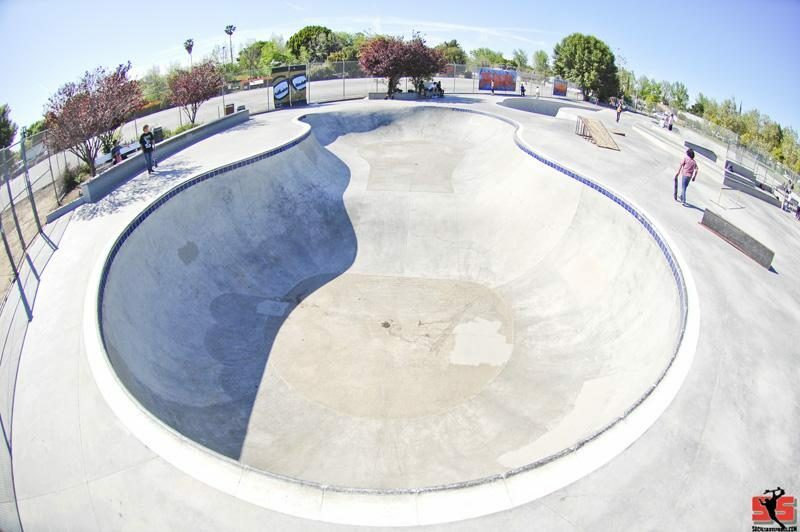 Bowls, a Vert Ramp, concrete street section something for everyone! 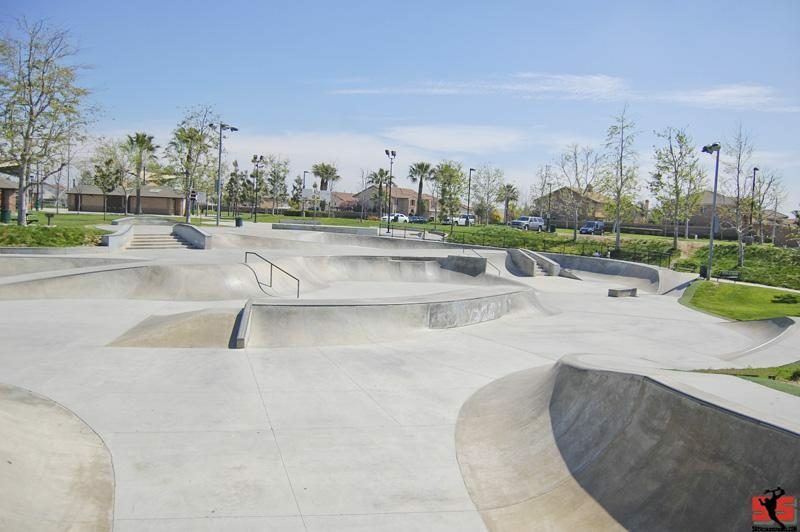 The Etnies Skatepark of Lake Forest is 62,000 sf of skate able terrain. 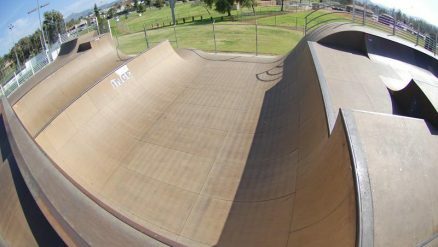 The layout of the park flows together to offer up some of the longest rides possible through a variety of terrain. 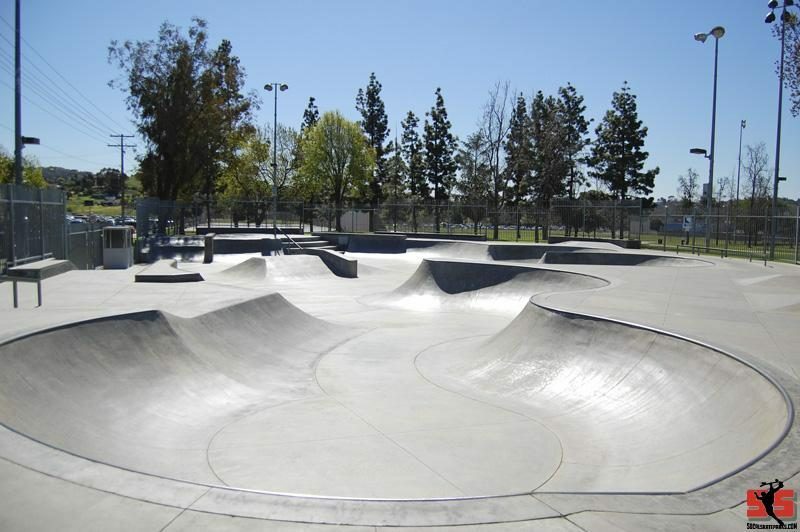 It is the largest free public skatepark in Amercia. 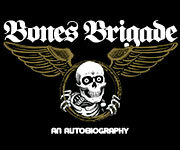 Stop on by!